You wake up every day with an aim to hit the gym, go on a walk or might be jogging. This process is very exciting as you are beginning your day with a fitness program. 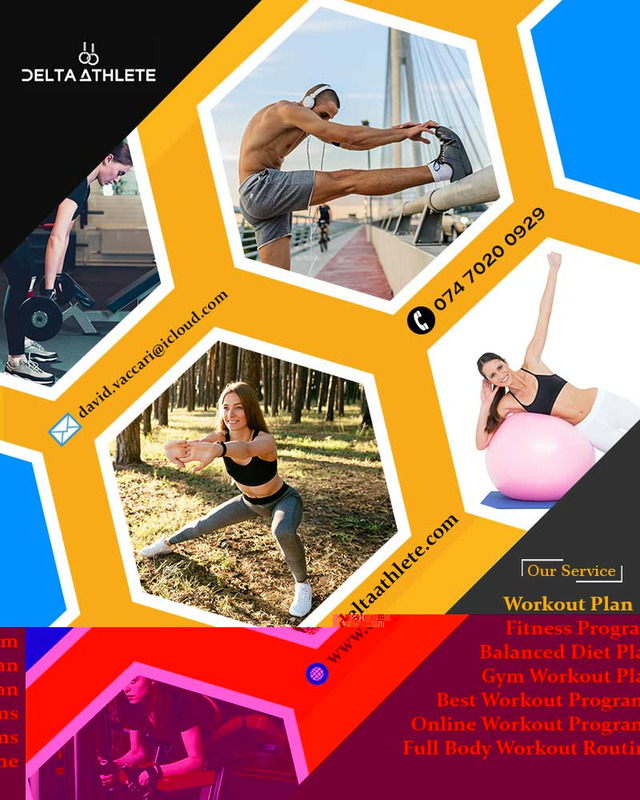 With the obvious options available in the market, contact Delta Athlete a London based company that has a good reputation among their client. They offer assistance for diets to build muscle, balanced diet plan and fitness training plan. Their target is to help you in building endurance, strength, flexibility and speed. Anyone who is interested in improving their fitness level can contact them for assistance.